It’s no mystical secret that life is a careful balancing act. Every single decent therapist I have ever spoken to has said within twenty minutes “Well, Kelly, it sounds like you need to find some balance and I can’t tell you how to do that.” Well, I am not forking out $125 an hour for you to ask me questions. Balance. I have spent my entire adult life looking for it. Work and play time. Ambition and relaxation. Exercise and diet. Save money for your future but live in the moment. Looking crazed, I thought I’d be gone for hours!! Free as a bird!! I work really hard to keep balance in my life currently. Take care of everyone else and take care of me. It isn’t easy. I left the house this afternoon with the intention of staying gone for a few hours. I have never been away from Lucy for more than about 90 minutes but MQD and Emily were both home. She had a full belly. She had just had a nap. She would be fine and I needed to get out. Bad. MQD is pretty good about not crying wolf. I wasn’t gone 45 minutes before he sent the first text “We have a very sad baby.” I was getting my nails done. Yup. I am that shallow. Once a month I take an hour for myself and that is what I choose to do. Judge me, if you like. It makes me feel pretty. I sent him one back “Bring her to me, I can’t leave just yet.” He got things calmed down on the homefront and ultimately I was even able to stop and get milk on the way home. That’s right. I went to the grocery store. Party on, Wayne. I could have stayed out longer. But I wanted to be home. Walking through stores window shopping or sitting somewhere drinking a cup of coffee wishing I was at home would not make me happy. I took my perfectly manicured fingernails home and strapped on an apron. Emily and I sat on the floor in the kitchen and we grated six zucchinis while Lucy took out every single piece of tupperware we own. And I was happy. That might have been enough Balance for the day. But enough is never enough for me. For breakfast tomorrow my family will have delicious zucchini bread made with love and natural sweeteners. For dinner tonight? I taught Emily how to line up Scoops Tostitos chips and place a loving dollop of canned hot dog chili in each one. Then we put some cheese on those bad boys and slid them in the oven. Because it is all about balance. Em had a fever this weekend and was under the weather. I told her she could have anything she wanted for lunch, anything at all. She picked salad. SALAD. If it sounds like I hope my kids grow up to occasionally stumble drunkenly through a grocery store and eat food that is one step above low level dog food, yes, I do. They will also probably buy their vegetables from the farmer’s market and recycle like their life depends on it. And that, friends, is Balance. It’s not hard to picture her drunkenly stumbling around, actually. 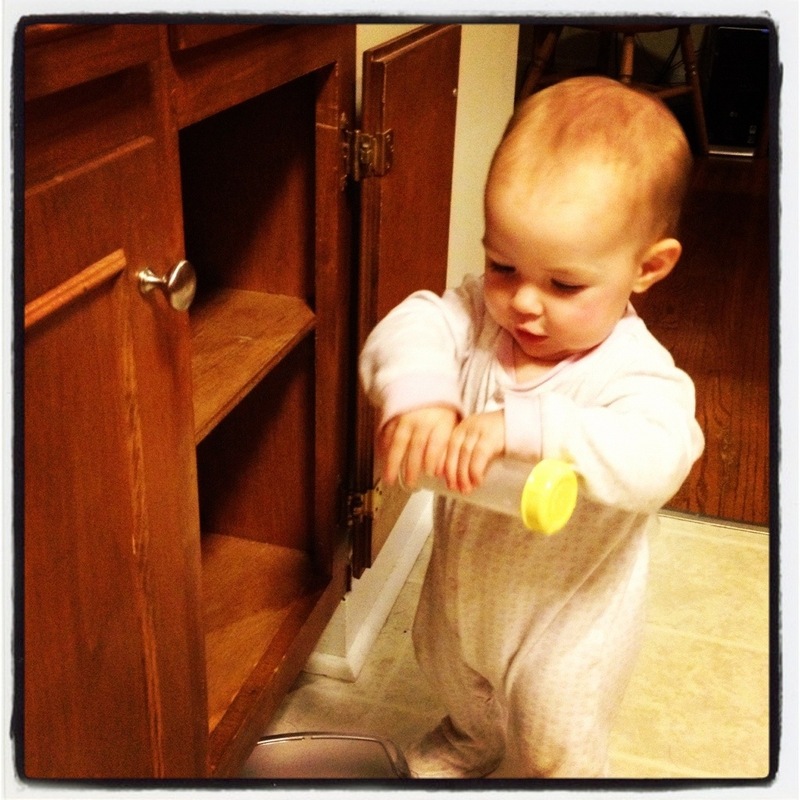 This entry was posted in Nonsense, Parenting and tagged balance, cooking, food, Humor, Life. Bookmark the permalink. I loved this! Made me smile and brought a tear to my eye too! I hope that no one judges you for getting your nails done! Everyone has their own way of relaxing and enjoying themselves. It’s not like you spend HOURS of everyday getting your nails done. Is Lucy standing up on her own?? Such a big girl! My niece (11 months) and nephew (2 years, 8 months) arrive tonight with their mama from San Fran. Brother joins later this week — hooray for happy families! Oh that is wonderful!! pictures!!! And yup, she stands. She WALKS. 29 steps is our max. She is CRAZY. If that’s not balance, I don’t know what is. Can I be the president of your fan club? This post rocked my rocks off. You just want me to make you some nachos. I am on to you. That thing is with chips and chili? Is that a Frito pie? My kids would love to have you as their mother, except for the salad part and the zucchini bread part. Great post. Very close to the frito pie. But Frito Pie I like to eat right out of the small bad of Fritos! Man, I haven’t had that since I was bumbling around late night. Mmm…. Outings alone – my husband thinks that I’m having the time of my life, when really I’m just forcing myself to stay away, watching the clock until I feel enough time has passes so that I can go back home and hold the baby. Just wait til you hear what’s happening this weekend. I can never find balance, either. It’s always been one extreme or the other, but I think I’m getting better. I want your zucchini bread recipe. I will hold my breath and wait!! ;) Recipe – Start here. http://allrecipes.com/recipe/moms-zucchini-bread/ and sub brown sugar for one cup of sugar and add an extra cup of zucchini. Or add 1.5 cups of agave and half of the vegetable oil. I was going to be baby and husbandless for 4 days this weekend. 4 DAYS. Things don’t always work out as planned :/ There will still be a blog, though. I love me some agave. I can’t wait to make it! I LOVE TEQUILA! 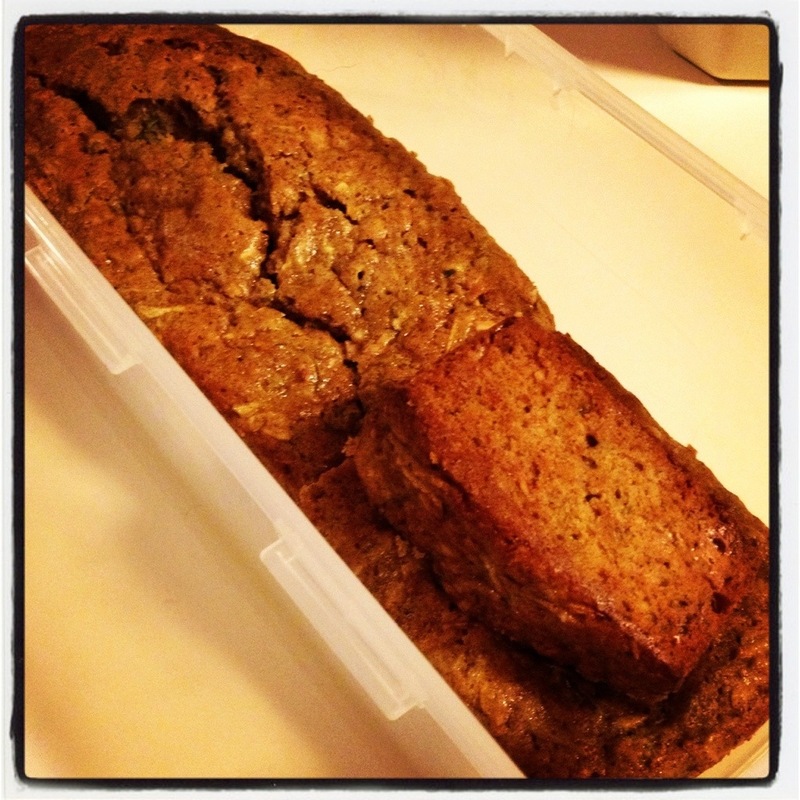 Oh wait… zucchini bread. See? I totally forgot what we were talking about because I haven’t been breathing for FOUR days. That sounds like balance to me. I stared at that picture of dreamy Lucy emptying your cabinets for much too long. Oh, baby. She makes me twitch where I’m not supposed to be twitching. 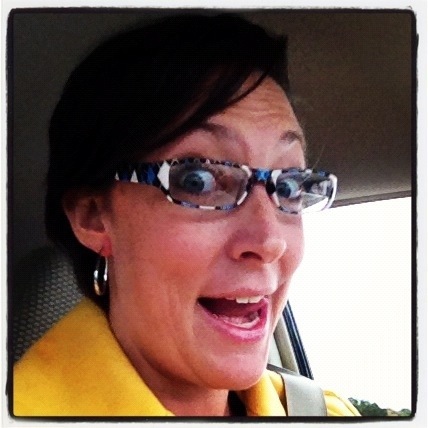 I’ll just reread your post on maternity clothes and remember that, too. I can highlight a few that will make you change your mind. :) But this is a pretty dreamy age, lots of smiles and no talking. Thanks for reminding me about zucchini bread. Must make some. Yours looks delicious. It is so dang tasty!! Wonderful! Thanks for being here.